The Turducken has become a bit of a tradition in our family. A turkey with a boned duck and chicken inside, I ditched the quail (100 gram) from previous turduckenails as I didn’t want to go overboard with protein for the Christmas table. We talked had talked about this for years and when I finally made the turducken it really is awesome!! its not just all about the excessiveness of meat inside meat, inside meat although clearly that it really cool. The duck in the middle of the turkey and the chickens actual purpose is for the fat to render down through the other meats as they cook to keep all the meat moist. So if you are actually using a free range unprocessed (not pumped full of chemicals and whatever else crap to keep them juicy) turkey, duck and chicken then the end result is amazing! First step is to bone out all the birds. but leave the wings and legbone in the turkey to maintain the shape when roasting. Boning poultry is easy and gets better with practice so if you were planning on making one of these turduckens for Christmas, and you have not boned out poultry before, you could practice boning out some chickens in the months leading up to Christmas. This is a more economical way to purchase chicken meat anyway and you have a carcess left to make a lovely stock for a soup, ( have you seen the price of chicken necks and bones lately??!! thanks paleo fad! not sure why you would need to cook a stock for 40 hrs either?) Or ask your butcher to bone the birds out for you. 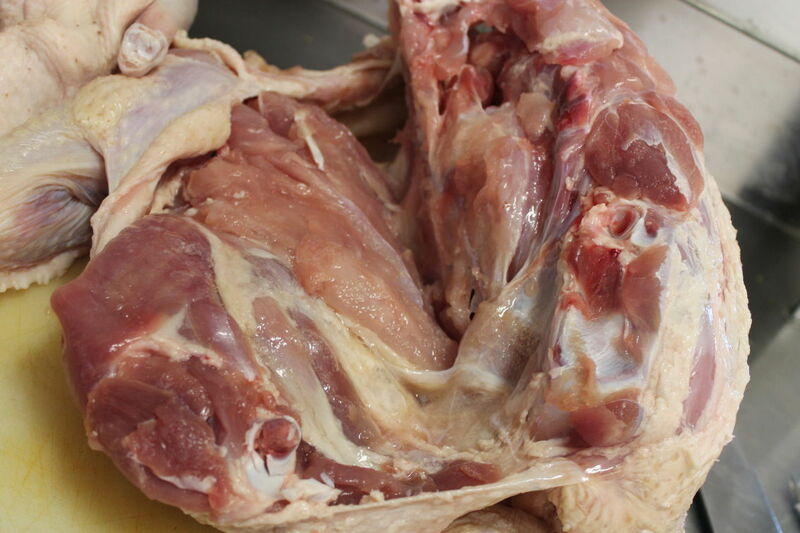 to bone out the bird have the bird breast side down on the chopping board, cut the skin of the bird along the backbone, and carefully cut down each side of the carcass with out piercing the skin and removing as much meat as possible from the bones. 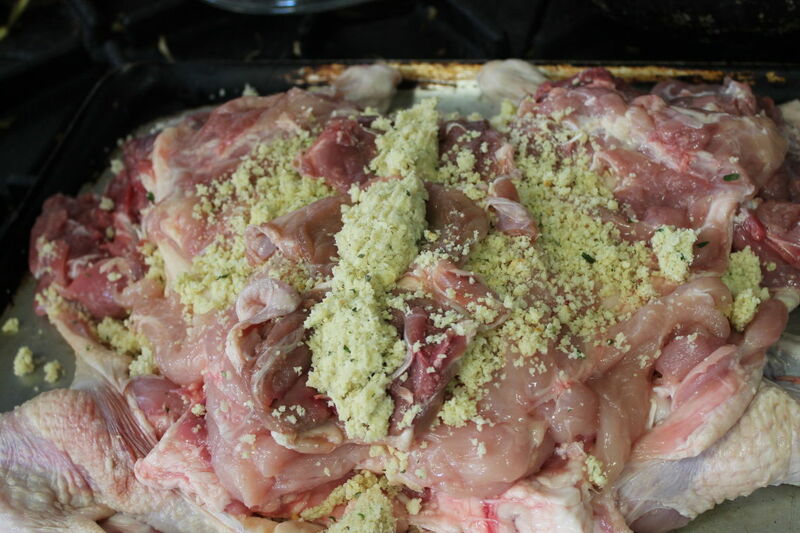 Grate the bread into breadcrumbs, finely chop onion and herbs and mix alltogether. or put the bread, peeled onion, herbs and butter in the thermomix and blend speed6/40 seconds. put the turkey skin side down on the board then lay the duck on the turkey and then the chook on the duck, put a strip of stuffing in the chook and then wrap the duck around athe chicken and finally the turkey around the duck and sew or tie up. Unfortunatly I didn’t have any cooking twine so I sewed it up with a few bamboo skewers and that did a pretty good job, for the third ( or is it four) years I’ve forgotten to buy the bloody string! 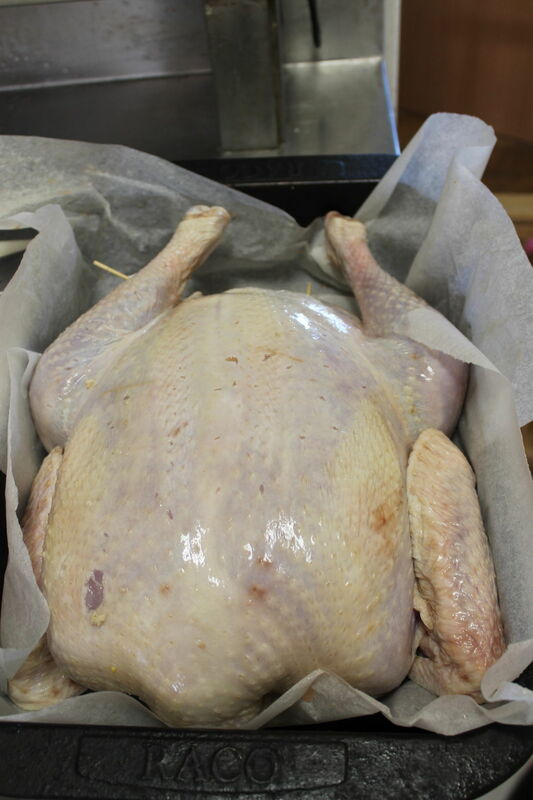 the cooking times is going to vary hugely: size of birds, your ovens, stuffing -if you layer the stuffing between the birds (like I did the first year) that will slow down the movement of the hot fat and so slow down the cooking time. Your Best bet is to use a meat thermometer in the fattest part of the bird nowhere near a bone to test when it is cooked. 165 is cooked, when you find a 165 spot check a few more spots like the thigh and under the wing to make sure they are all over 165, all the germs are killed at 165 so leave it to rest. It may freak you out a little , especially if you have a (or many) pregnant persons at the meal, at 165 F (75 c) you may get very slight pinkish (but not red or even pink really) juice running out tempting you to put the bird back into the oven for to cook longer and dry the hell out of it! It will continue cooking while it is resting so as long as you trust your thermometer and the internal of the bird is over 75 C then it is ok! 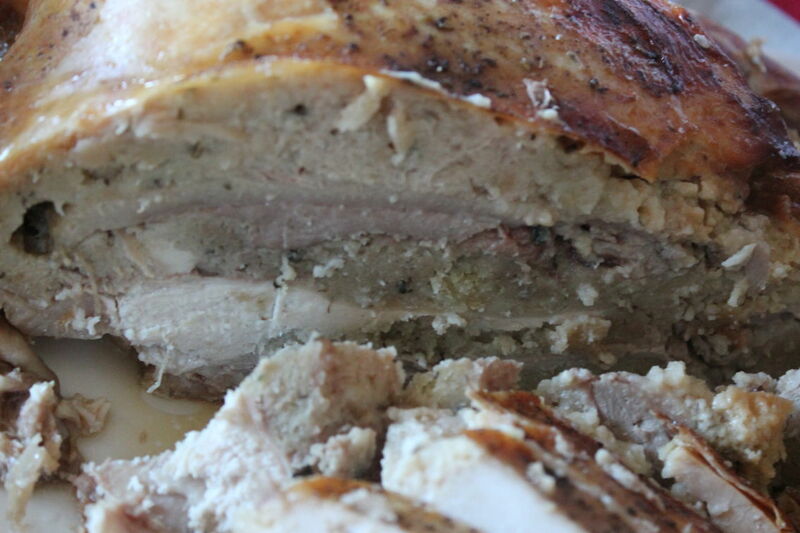 I would recommend putting the turducken in a 160 C oven 4 hours before you want actually be sitting down to eat it. If you end up with mega fatty birds and all the fat heats up and cooks the birds really quickly in a hot 160 C oven in 2 hours, then you can always pull it out to rest, and put it back in a hot oven to heat it back up for the last 20 minutes before serving so the internal temp is back to 165 F before serving if needed. cut in half and slice to serve. to make the pan gravy: leave 2 tablespoon fat in the roasting pan that you have removed the turkey from add 3 tablespoons of flour and cook over low heat for 3 minutesthen add 600 ml chicken or turkey stock, 1 tablespoon chutney, teaspoon Worcestershire sauce and salt and pepper to taste and cook until boiling and simmer for a few minutes and season with salt and pepper and strain. The Real Food for Kids Cookbook ebook is available now!! 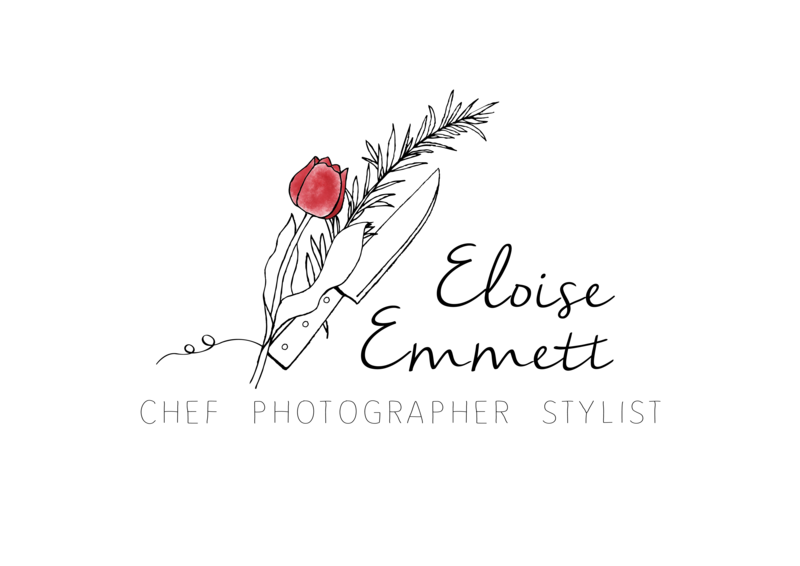 It looks great and is easy to use. This will be so handy in the food store to check out what you need to buy, and in the kitchen. 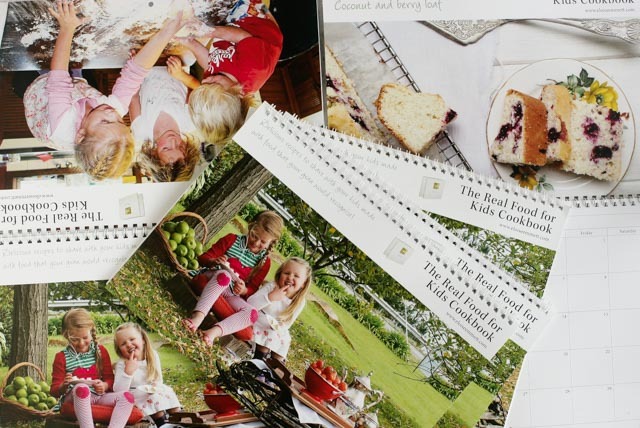 Kids love helping in the kitchen so why not get them involved! 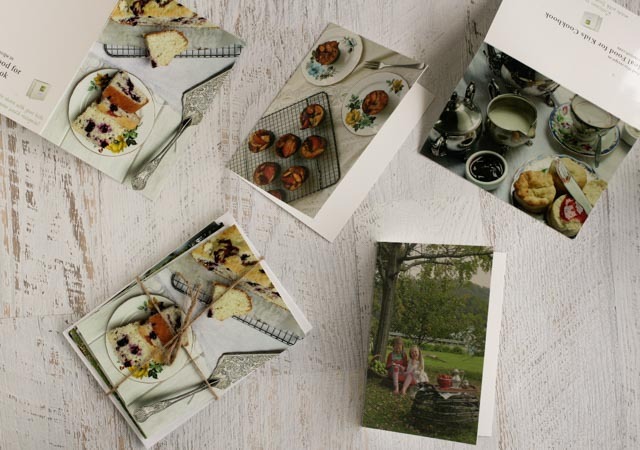 I am passionate about real food, simple, unpretentious, home-grown, home-cooked food to prepare and share with my children. 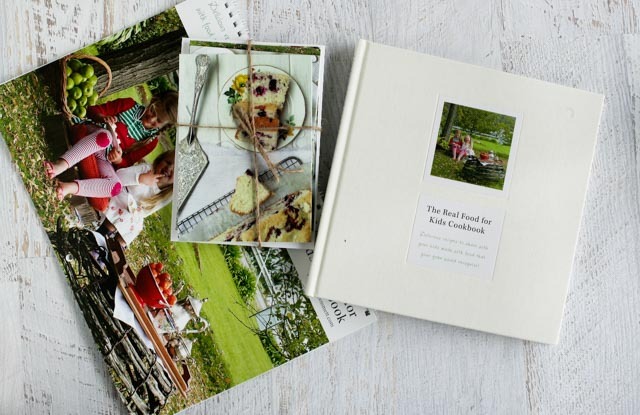 The Real Food for Kids Cookbook is a unique cookbook designed for parents to share with their children. 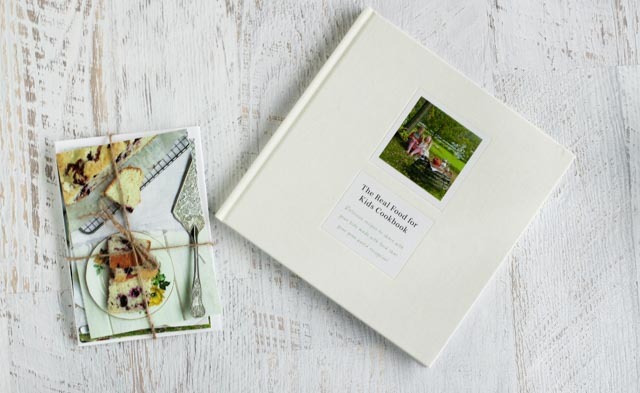 Incorporating traditional methods of food preparation is also a core element of the cookbook – they are much more tactile and inject and element of fund into the whole cooking experience. And yes, fortunately (or unfortunately depending on your perspective) that means sticky hands and faces and plenty of mess in the kitchen – in other words kids heaven! This is Stephanie cooking the scrolls from my book, The Real Food for Kids cookbook, we did use the thermomix to mix the dough but she measured all the ingredients into the bowl. This is the ‘warm spot’ steph picked for the dough to rise! she cracks me up! Yummy lunch of freshly baked scrolls. The rising time takes a while, but if I am home anyway for the day, they really do not take much time to make. Having the scrolls wrapped and frozen to pull out to defrost for a busy morning actually makes packing the lunches in the mornings a lot easier!! There are heaps of different filling ideas your kids will enjoy creating their own, pizza scrolls are always a hit! Like this? Find more in my first cookbook The Real Food for Kids Cookbook. When you cook this please let me know how you go with it and share it with your friends! 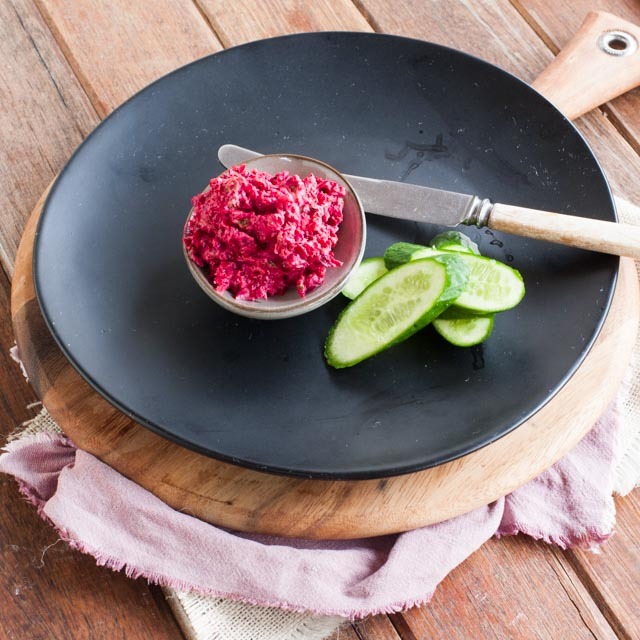 If you are a fan of the beetroot dip from the shop you will love this, I have been practising for years and this is by far my favourite! peel and dice the beetroot into about 2 cm pieces and roast in a baking tray with a little olive oil the peeled garlic and the onion peeled and diced into 2cm pieces. Roast for about 20 minutes or until the beetroot is soft add the brown sugar sprinkled over the beetroot, onion and garlic for the last few minutes of baking to caramelise. Leave to cool. I had a great day today at a food styling workshop by Michelle Crawford author of A Table in the Orchard and the blog hugoandelsa.com . The workshop was hosted by Julie in her absolutely gorgeous shop loft at The Black Hen in Deloraine. Julie hosts all sorts of cool workshops in the loft, recently blackboard writing and Christmas wreath making. And the shop is full of pretty home wares. 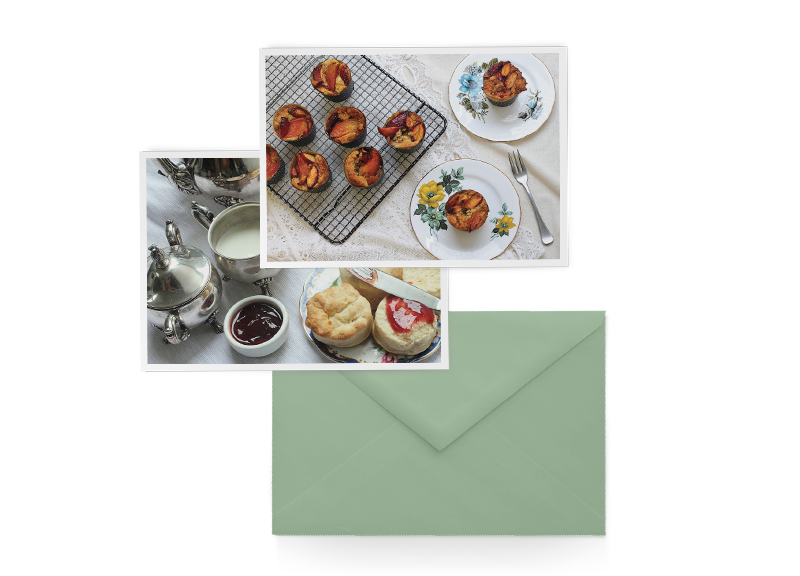 The road trip was fun too and gave Arwen, Sarah and I a good chance to chat food, photography, travel, wine, vintage props and we also discussed some big ideas we have for future projects! The Delicious lunch served to us today was; spinach and fetta pie, potato salad, cheese and a chocolate cake with home made ice-cream.